Soap has been for the longest time part of our daily cleaning routine. 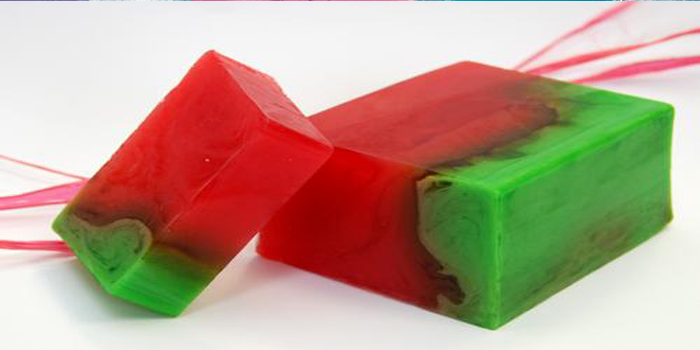 As we evolved, the soap went through a continuous improvement process as well. 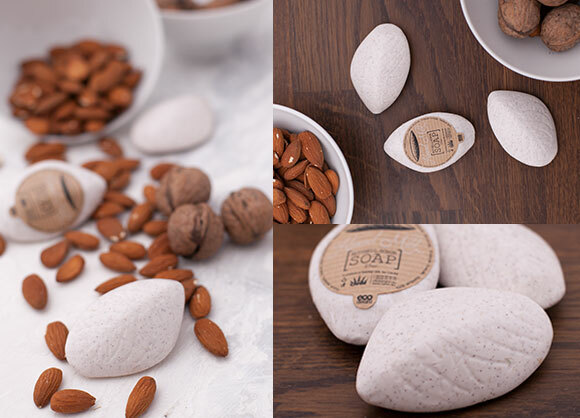 Hotel soap: fine texture, vegetable oils, cleaning power. 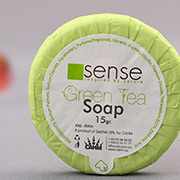 Hotel soap, pleasant scent: green tea, grapes, almonds, coconut. Hotel shampoo, rich texture, cleaning power, neutral pH. Flavors: apricot, orange, blueberry, verbena. Invigorating hotel shower gel, delicate care. 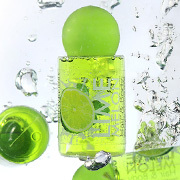 Hotel shower gel-apricot, lemongrass, coconut flavors. 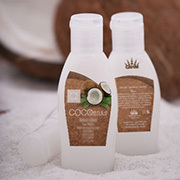 Hotel body lotion, neutral fragrance, moisturizing and soft texture. No parabens or preservatives. Hotel hair and body wash. Effective cleaning, rich foam, delicate care. Fresh scents. Shampoo for hair and body - sachet, tube, dispenser. Shower cap for hotels. High quality, very resistant, biodegradable. 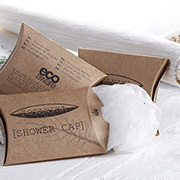 Hotel shower cap 43cm, wrapped in a waterproof waxed paper. 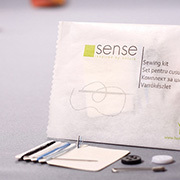 Sewing kit for hotels. An useful accessory in any hotel room. It contains a sewing needle, two buttons and a safety pin. Box. 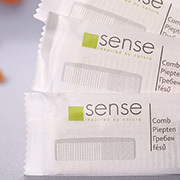 Vanity kit for hotels: cotton pads, cotton swabs, nail file. Hotel vanity kit for daily needs of women and men. Hotel shoe horn from resistant plastic, arched shape for easy handling. White color.Useful accessory in any hotel room. Hotel dental kit: long toothbrush for easy use and a fresh good quality toothpaste. 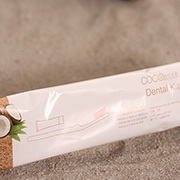 Dental kit in box for hotels. High quality shaving set for hotel. 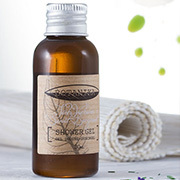 Hotel shaving set, containing a small safety razor and a 15 ml hydrating shaving cream, paraben free. Hotel comb, high quality and very resistant, made of plastic or 40 % straw. 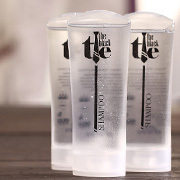 White or transparent hotel comb, waterproof foil or box.